Print your donation slip and include inside your package. Donate for PJ Library only. 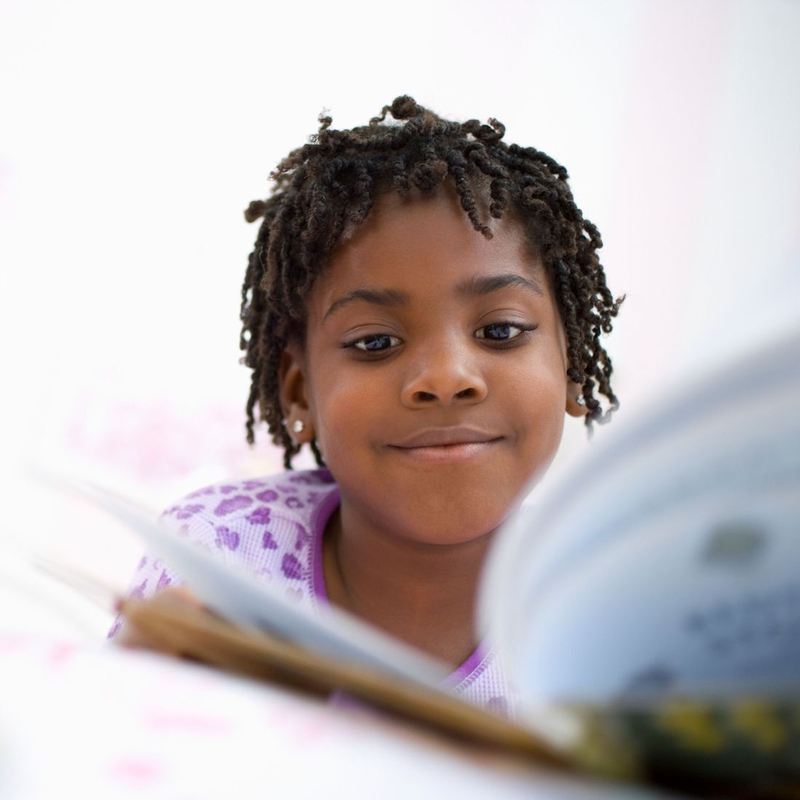 Of all parent-child activities, reading aloud provides the richest exposure to language, so promotion of reading aloud, especially for children from more disadvantaged backgrounds, holds great promise for strengthening school readiness and laying a strong foundation for future educational success. Reach Out and Read, Archives of Disease in Childhood, Reading Aloud to Children: The Evidence, 2008.